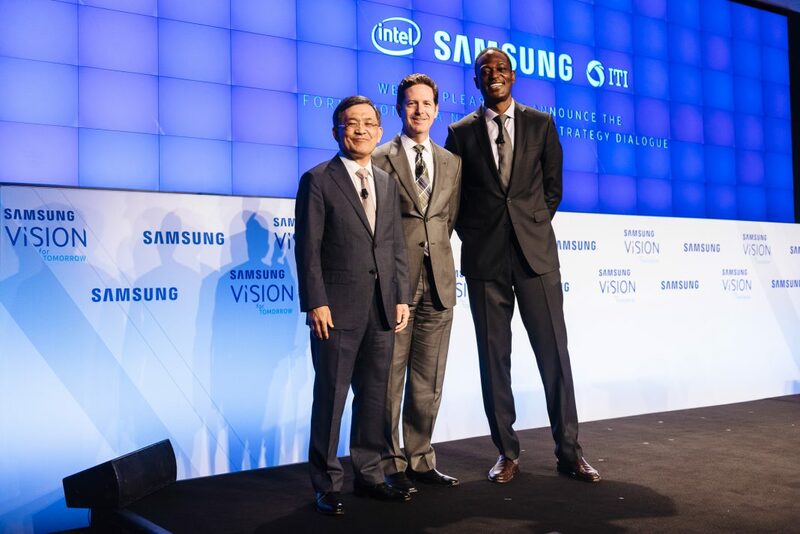 Intel and Samsung have come together to form the National IoT Strategy Dialogue, an initiative the company says is intended to convene like-minded industry partners and organizations to collaboratively develop strategic recommendations for U.S. policy makers on the Internet of Things (IoT). The initiative will be managed by the tech advocacy and policy organization Information Technology Industry Council (ITI). The launch of the National IoT Strategy Dialogue coincides with the new Department of Commerce IoT proceeding, and the pending bicameral and bipartisan Developing Innovation and Growing the Internet of Things (DIGIT) Act – which would establish a working group of federal agency leaders to provide recommendations to Congress on how to plan for and encourage the proliferation of IoT in the U.S.
“Intel looks forward to collaborating and driving recommendations with fellow ITI members, industry stakeholders and federal policy makers to help enable US IoT leadership,” stated Doug Davis, senior vice president of IoT at Intel.